The Food Foundry is a Chicago-based accelerator program by Relish Works built in partnership with Gordon Food Service and 1871. 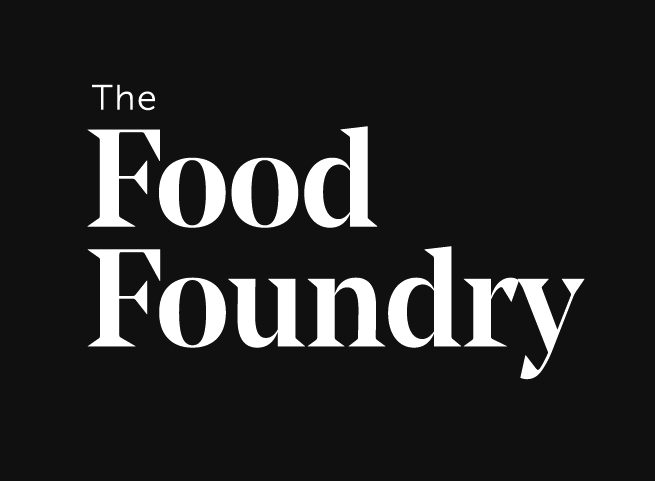 The Food Foundry supports, connects, and propels innovative startups who are reimagining the foodservice industry. Join us to learn more about the program and our application process! Sorry, there are no photos to display. Plug Into the 1871 Community. We'll let you know about Upcoming Events and Interesting News from 1871. The story of the Great Chicago Fire of 1871 isn't really about the fire. It's about what happened next: A remarkable moment when the most brilliant engineers, architects and inventors came together to build a new city. Their innovations - born of passion and practical ingenuity - shaped not just Chicago, but the modern world. What started 140 years ago continues to this day.